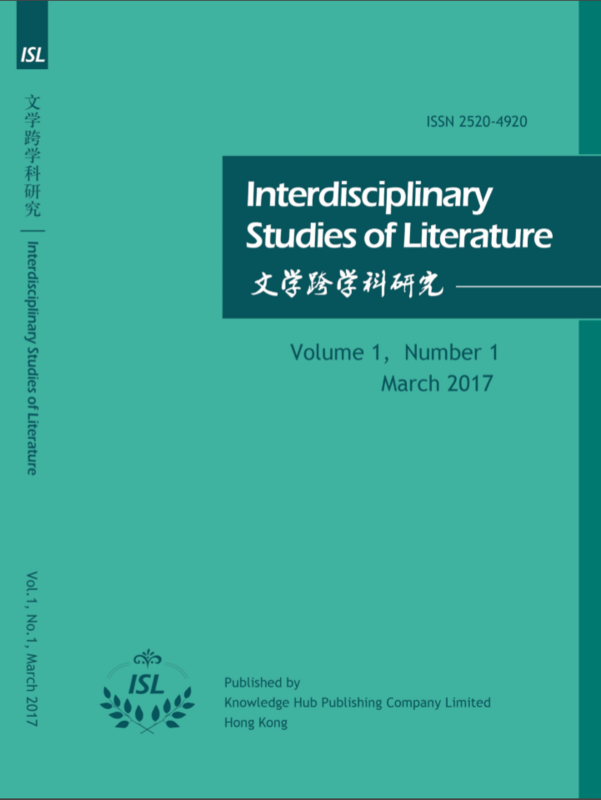 ISL is registered with ISSN (2520-4920), and is indexed by Arts and Humanities Citation Index. 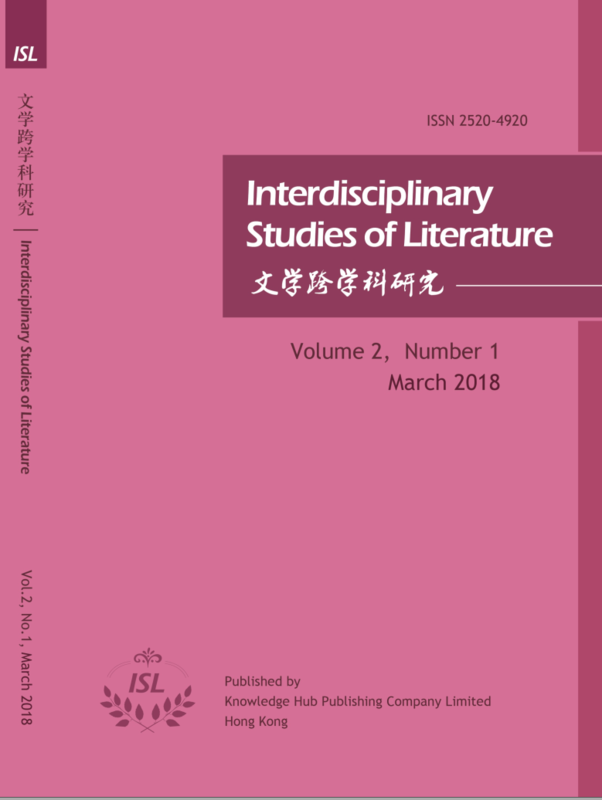 Interdisciplinary Studies of Literature (“ISL”) is an international peer-reviewed journal edited by Professor Nie Zhenzhao, and published by Knowledge Hub Publishing Company Limited (Hong Kong). 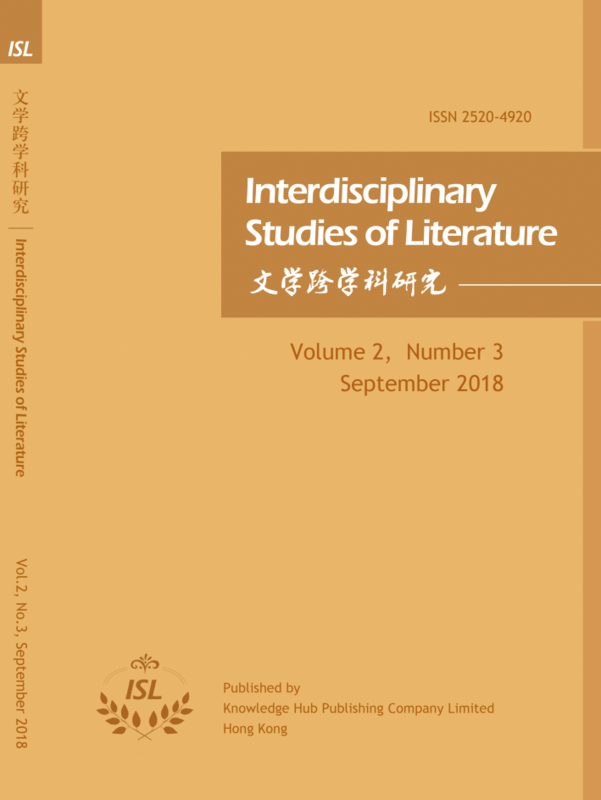 Interdisciplinary Studies of Literature (“ISL”) is a peer-reviewed journal sponsored by the Institute for Interdisciplinary Studies of World Literature (Zhejiang University) and published by Knowledge Hub Publishing Company (Hong Kong) in collaboration with the International Conference for Ethical Literary Criticism. 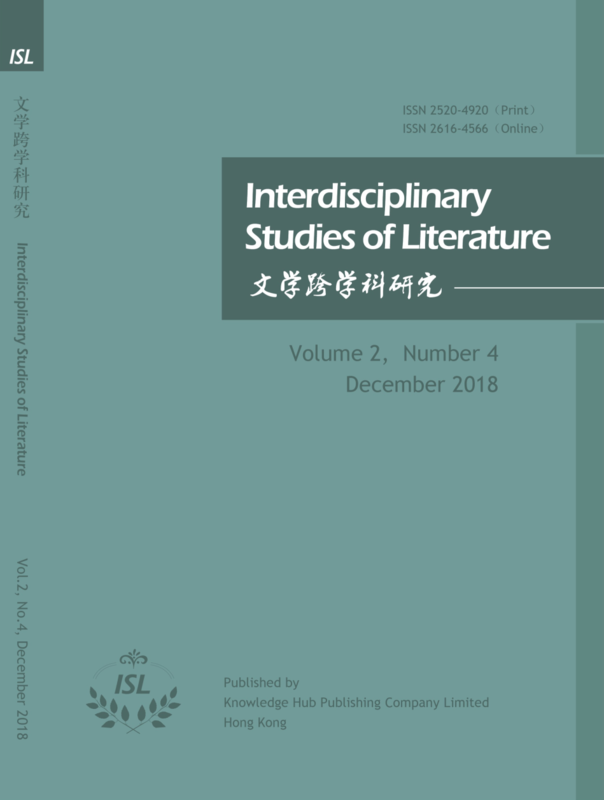 With a strategic focus on literary, ethical, historical and interdisciplinary approaches, ISL encourages dialogues between literature and other disciplines of humanities, aiming to establish an international platform for scholars to exchange their innovative views that stimulate critical interdisciplinary discussions. 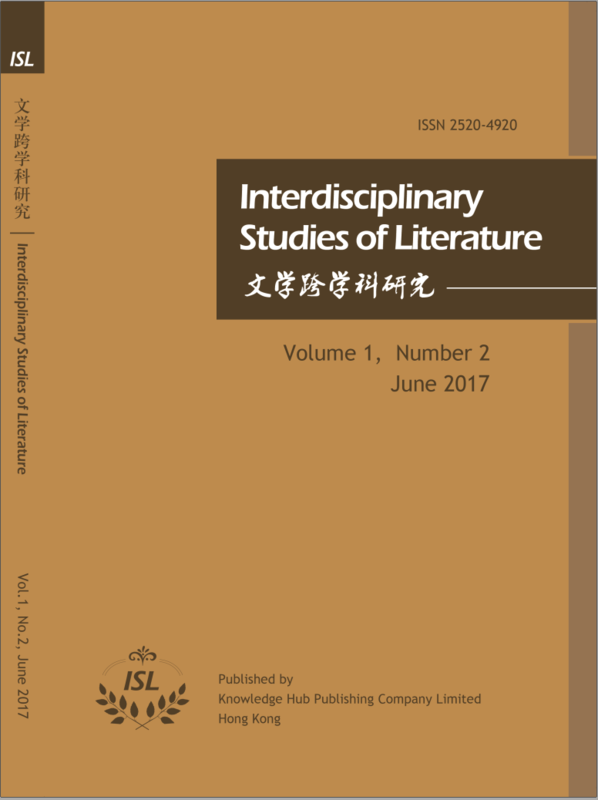 ISL publishes four issues each year in both Chinese and English. International Conference for Ethical Literary Criticism (ICELC, since 2012) is an annual international conference for academics and research-oriented scholars in the area of literature and related disciplines. ICELC is the ﬂagship conference of the International Association for Ethical Literary Criticism which is an international literary and cultural organization aiming to link all those working in ethical literarym criticism in theory and practice and to encourage the discussions of ethical function and value in literary works and criticism. 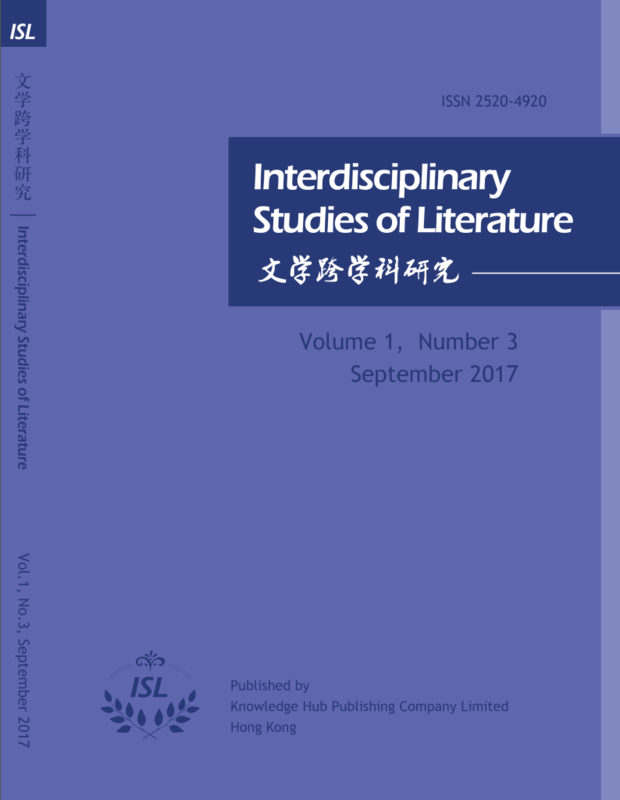 Interdisciplinary Studies of Literature is registered with ISSN 2520-4920, and is indexed by Arts and Humanities Citation Index. 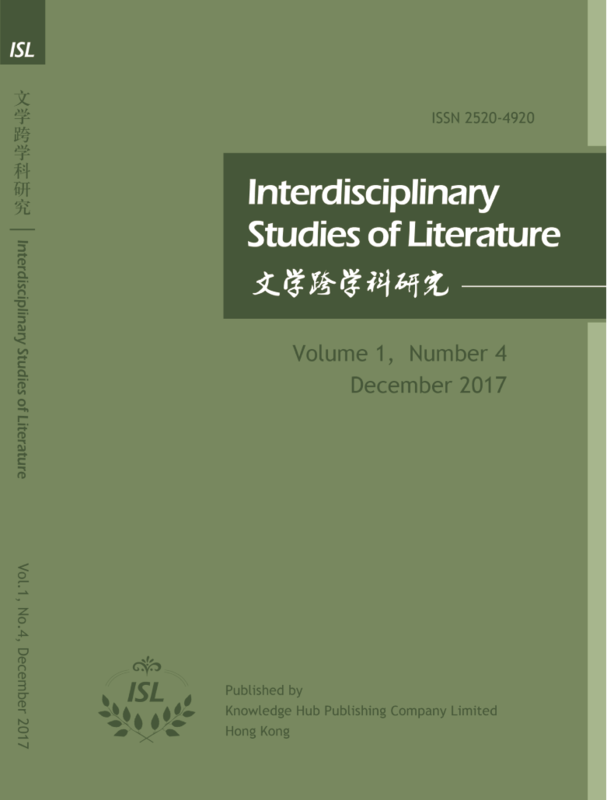 It is also included in EBSCO, MLA International Bibliography and Annual Bibliography of English Language and Literature.